Get the latest Flash Player! Praise be to Allah Almighty for once again blessing me in the recently concluded club elections. 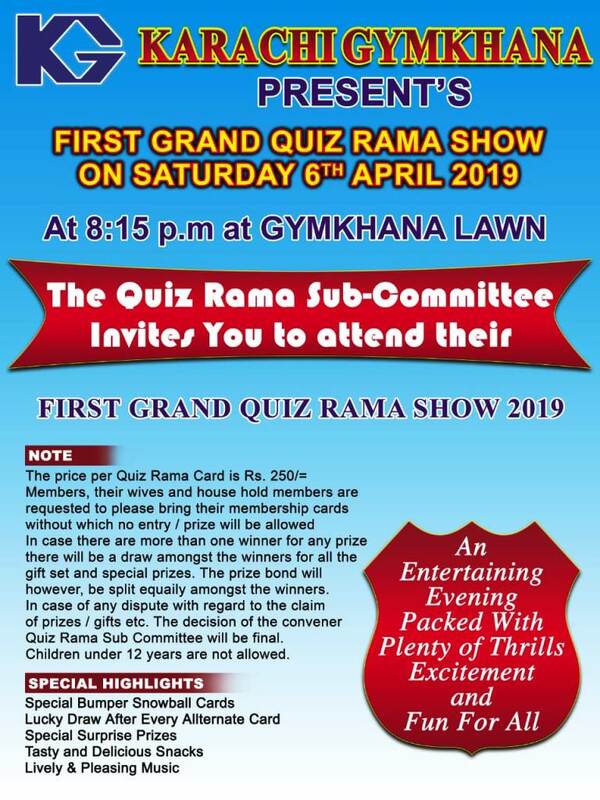 *"First Grand Quiz Rama Show 2019" On Saturday 6th April 2019 in Gymkhana Lawn at 8:15 p.m. Please click more. 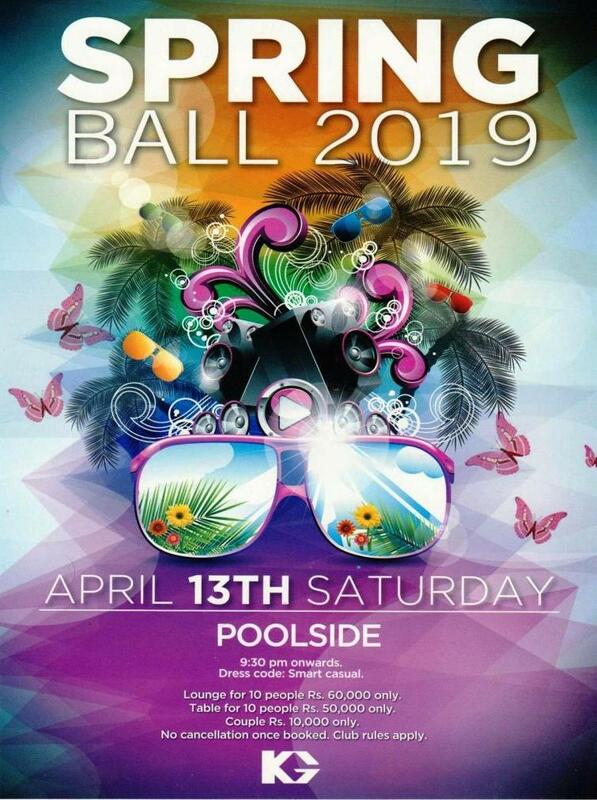 *Spring Ball 2019 On Saturday 13th April 2019 at 9:30 p.m. onwards, POOLSIDE. 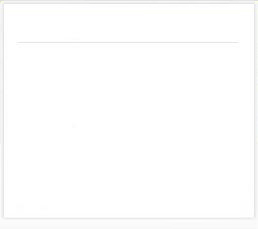 click more. 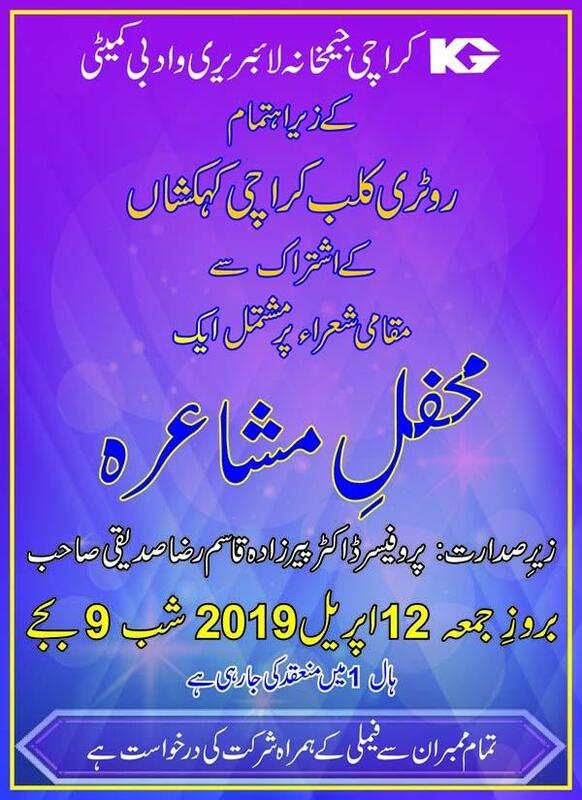 *Mehfil-e-Mushaira On Friday 12th April 2019 at 9:00 p.m. in KG-Hall I.. 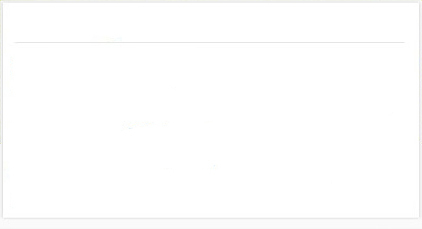 Please click more. Gymkhana was founded in 1886 exclusively for its members. The Club enrolled over 9000 members along with there families, the membership in effect comes around 35,000 plus. The Karachi Gymkhana can justifiable claim to be the largest cosmopolitan club of Pakistan. It is affiliated to various leading clubs of London, India and the other cities of Pakistan.